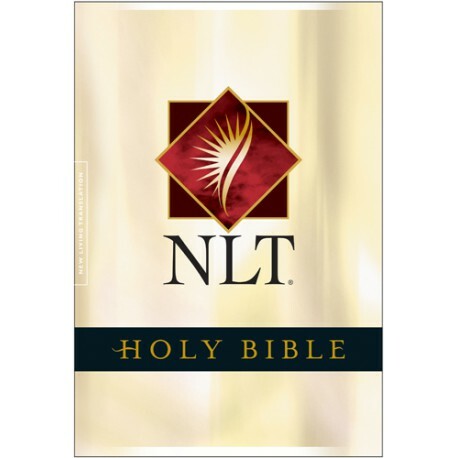 A contemporary, easily understood, modern translation of the Bible. Perfect for comparative study of difficult passages. 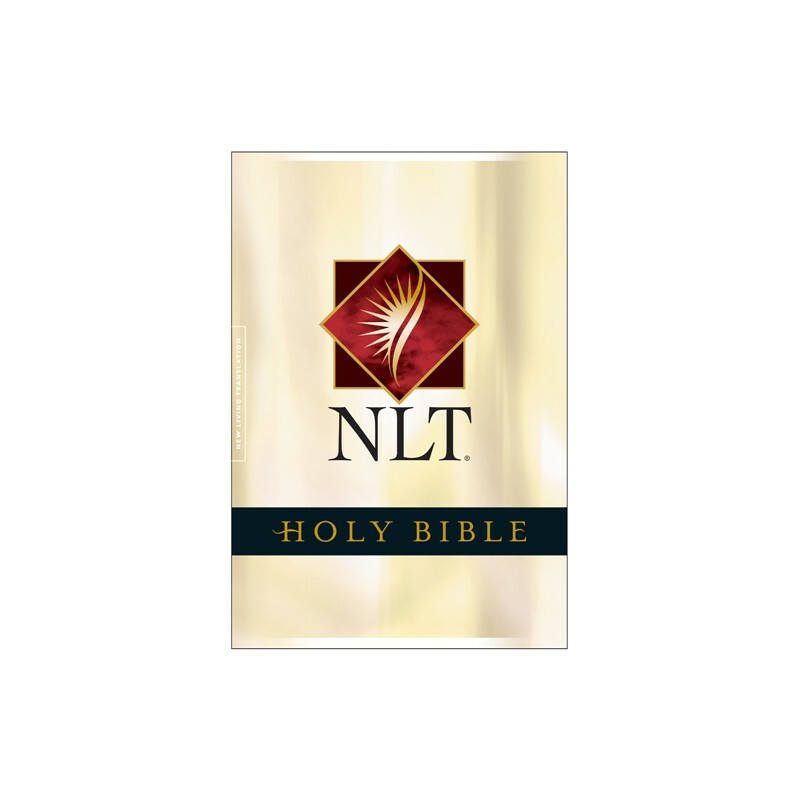 A readable translation; uses vocabulary and language structures commonly used by the average person.This is the latest 2004 update of the NLT. Translation Philosophy/Format: Translators were involved in bringing the classic Living Bible from its status as a paraphrase to a thought-for-thought translation of Scripture. Notes: The New Living Translation is a dynamic equivalence translation based on the work of 90 Bible scholars and a smaller team of English stylists. These scholars and stylists went back to the original languages and sought to produce the closest natural equivalent of the message in natural, contemporary English. Published in 1996, and updated in 2004.